Jogging belt with rubber leash 0 (for dogs under 33 lbs) - Las Vegas K9 Inc.
You can use for running, ski-running and walking. Padded belt with reflective stripes, and with rubber leash in three versions, depending on the dog's weight. 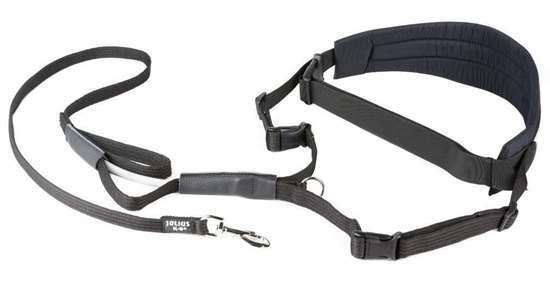 The leash is extremly strong and elastic, so your efficiency will not depend on different terrains. 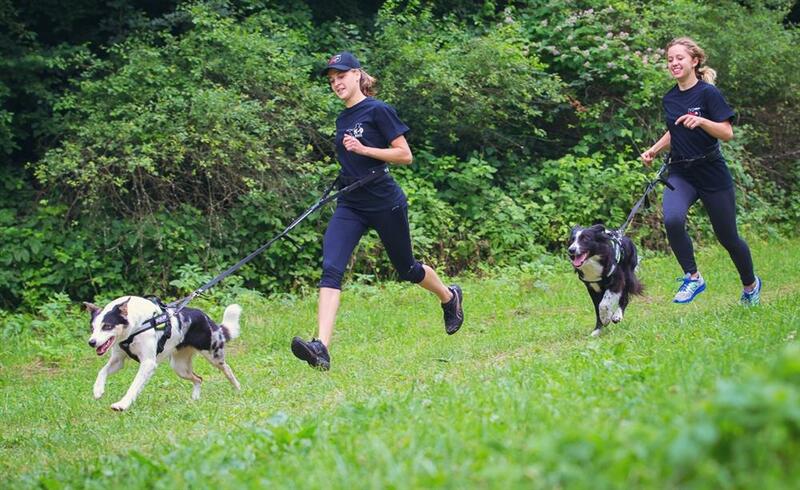 Helps to minimize the risk of sport injuries both for the human and canine part of the team.